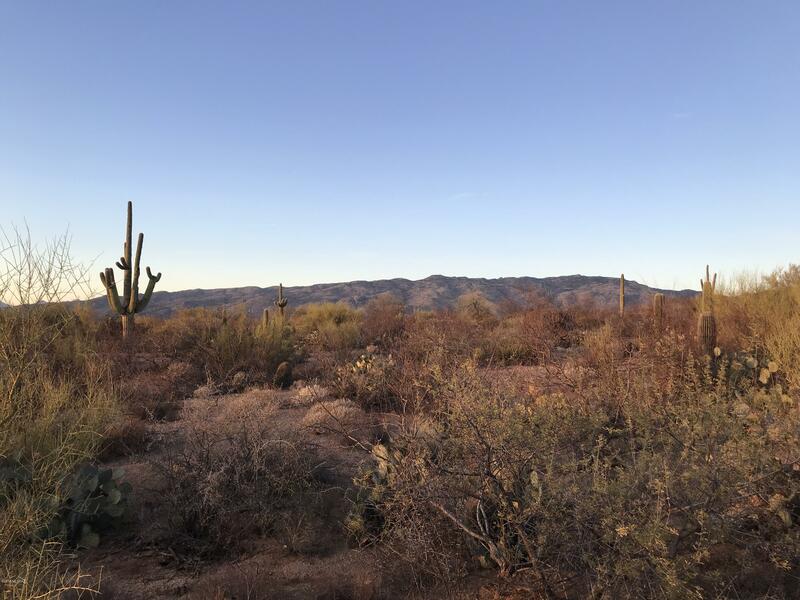 Fabulous lot nestled in Coyote Creek located in the heart of the Rincon Valley. 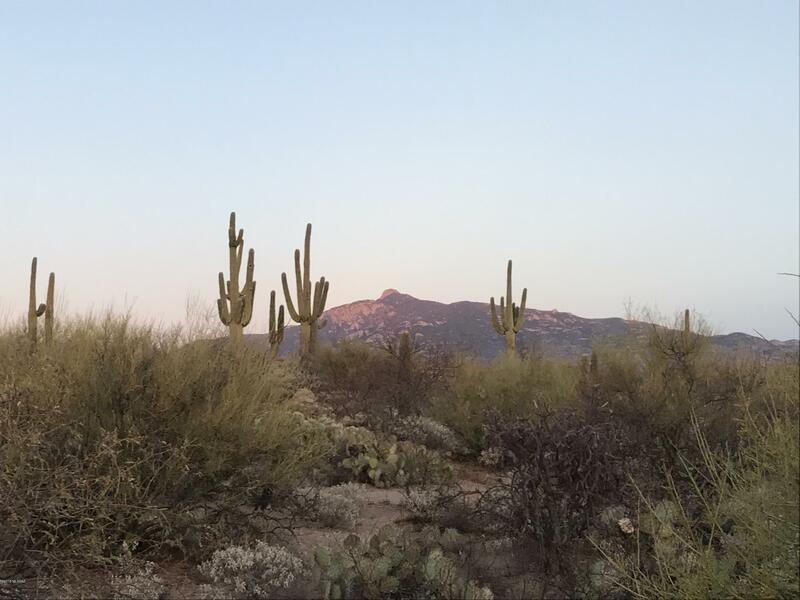 Nature lovers dream, hiking, biking, horseback riding, bird watching, etc. 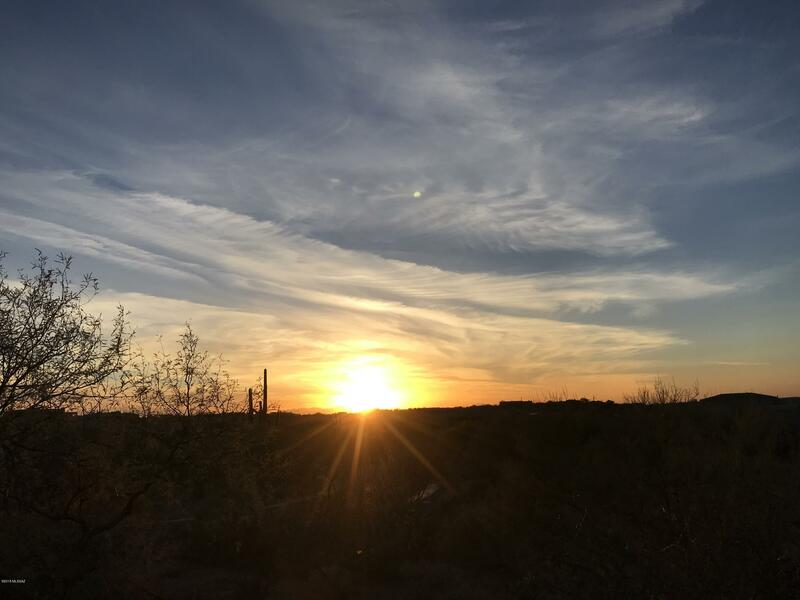 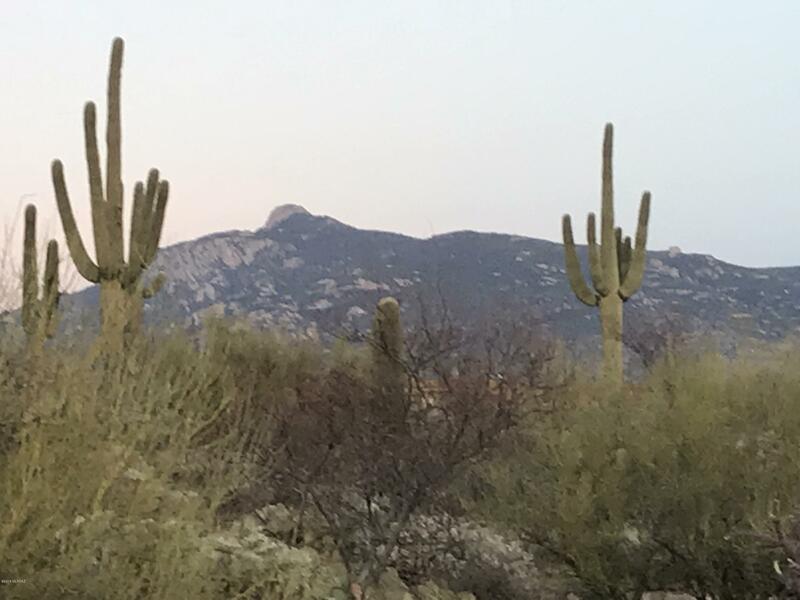 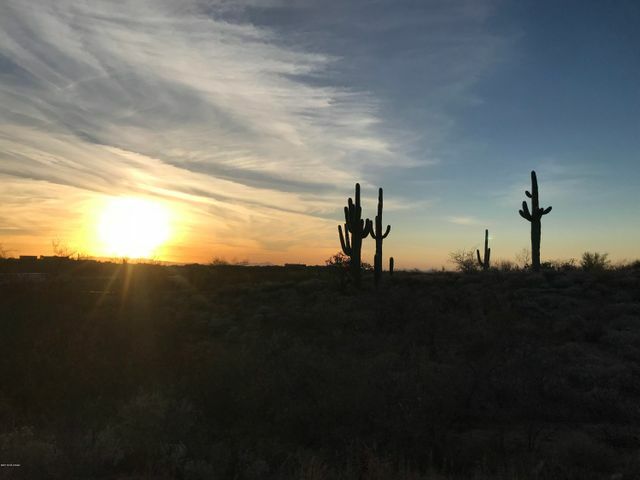 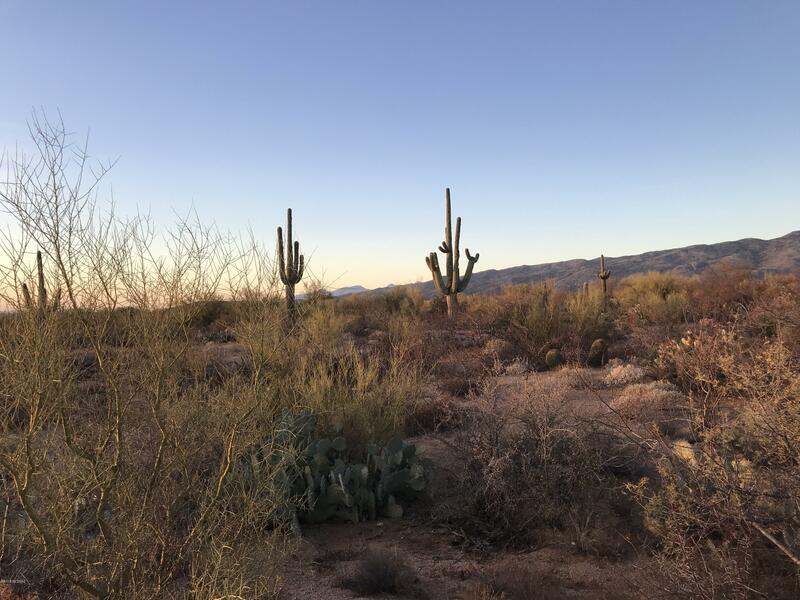 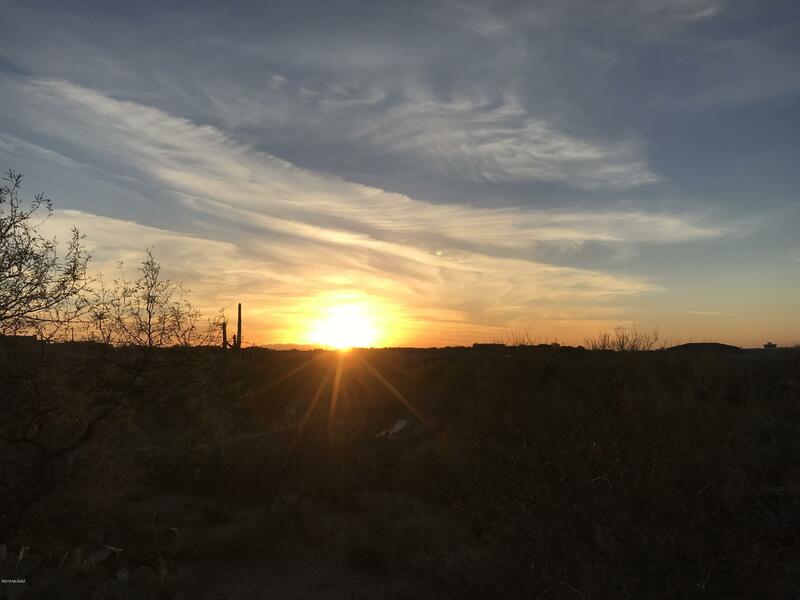 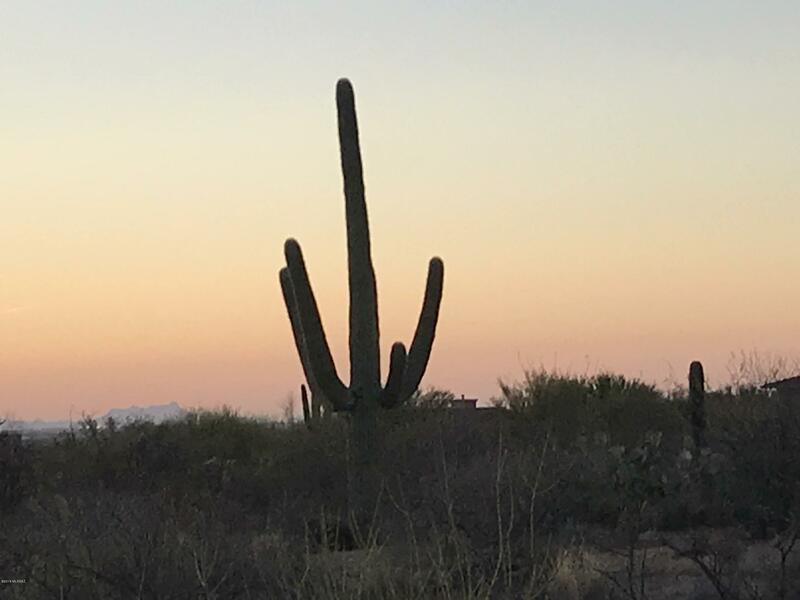 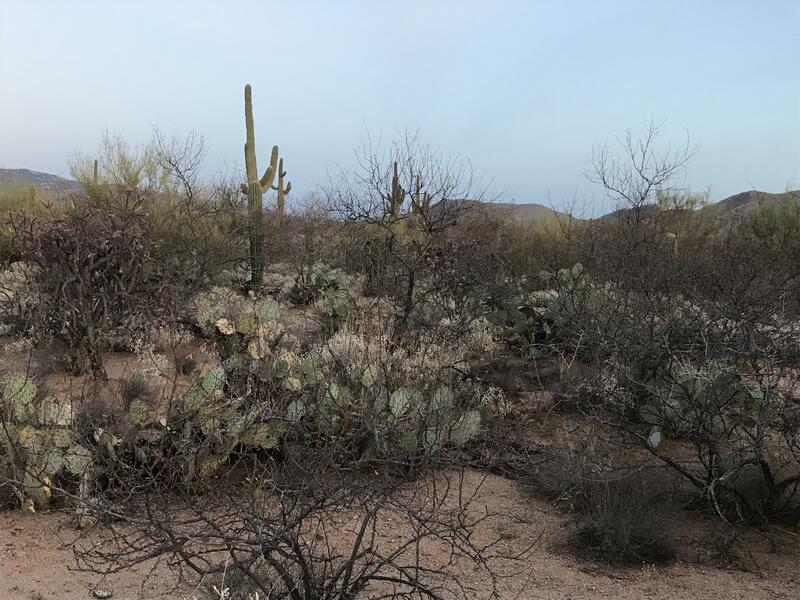 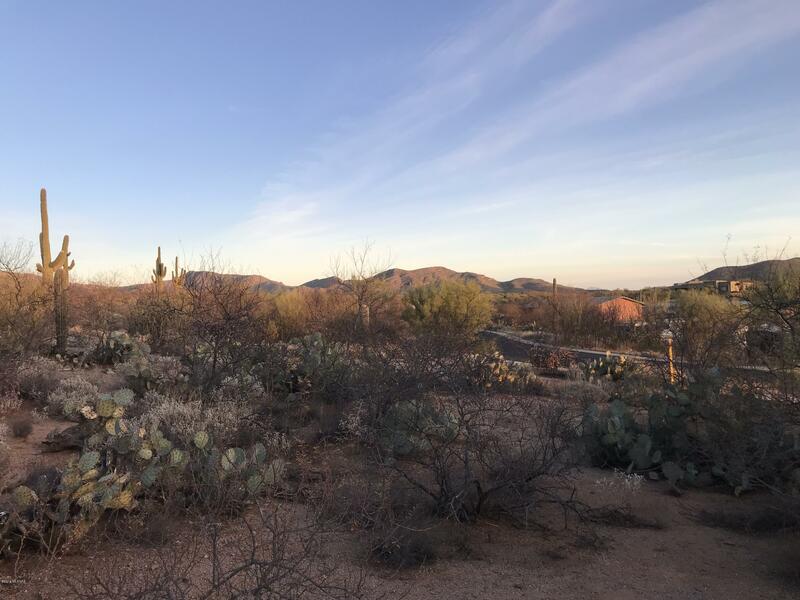 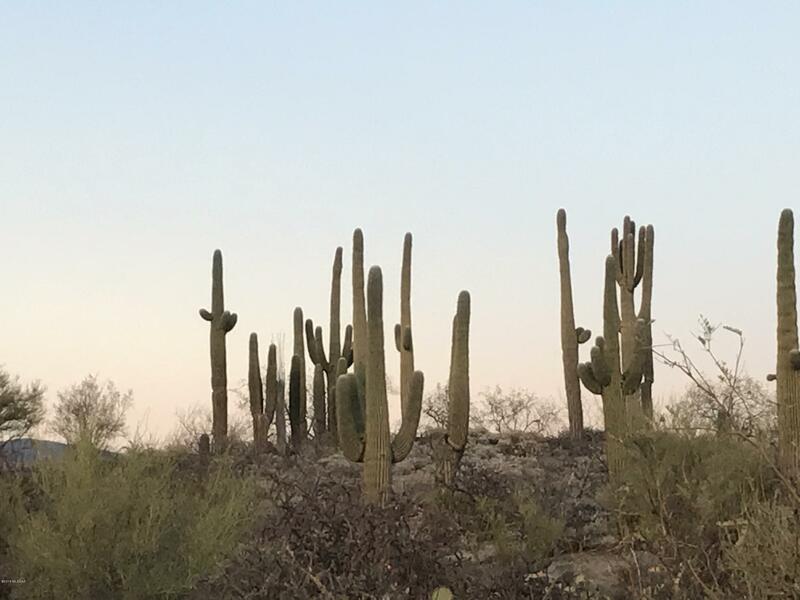 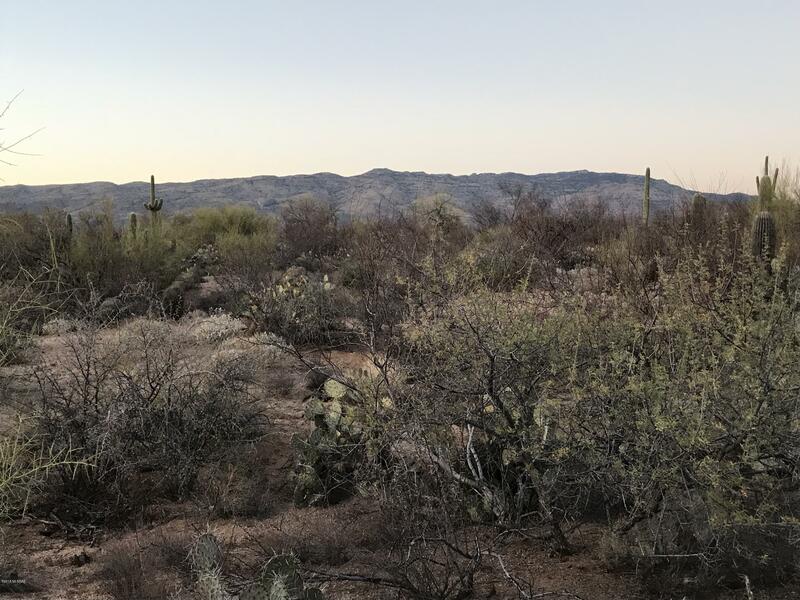 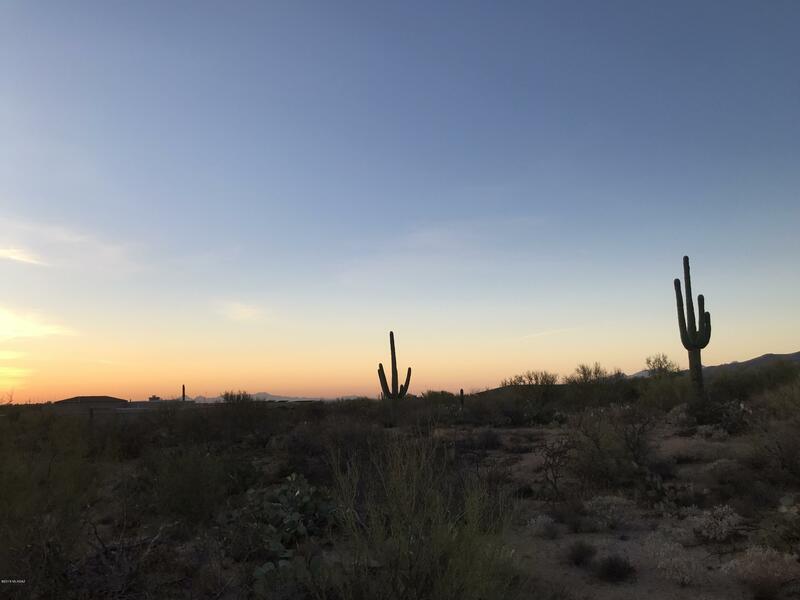 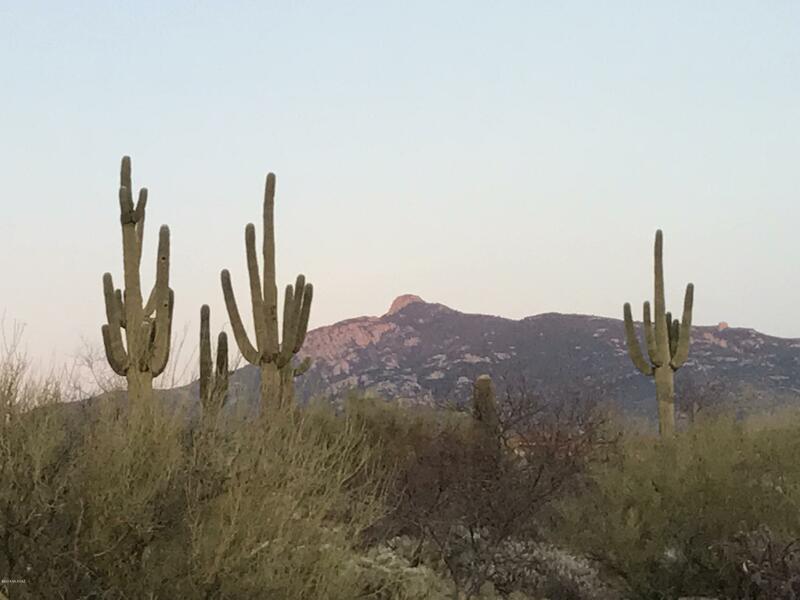 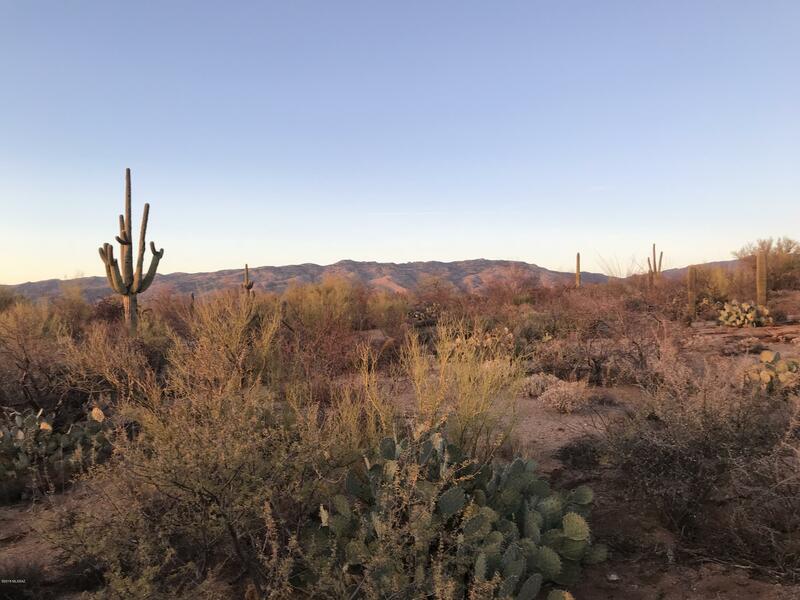 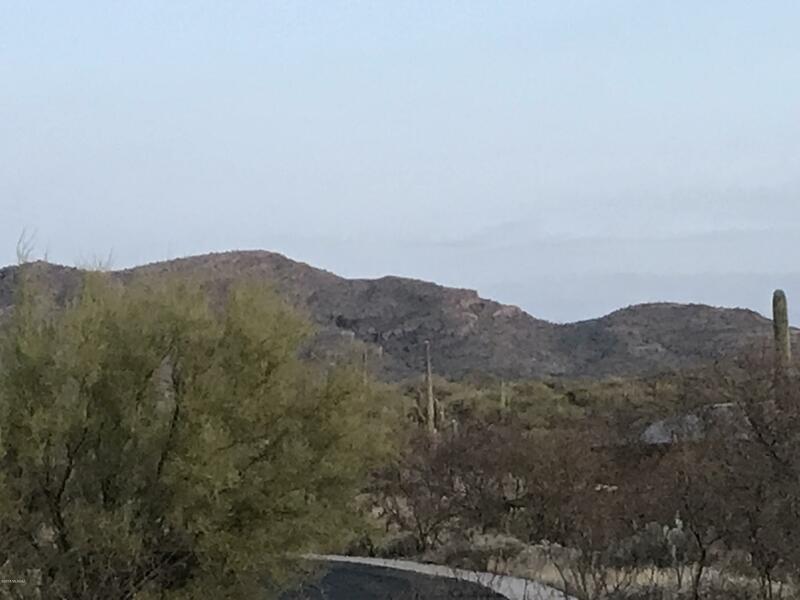 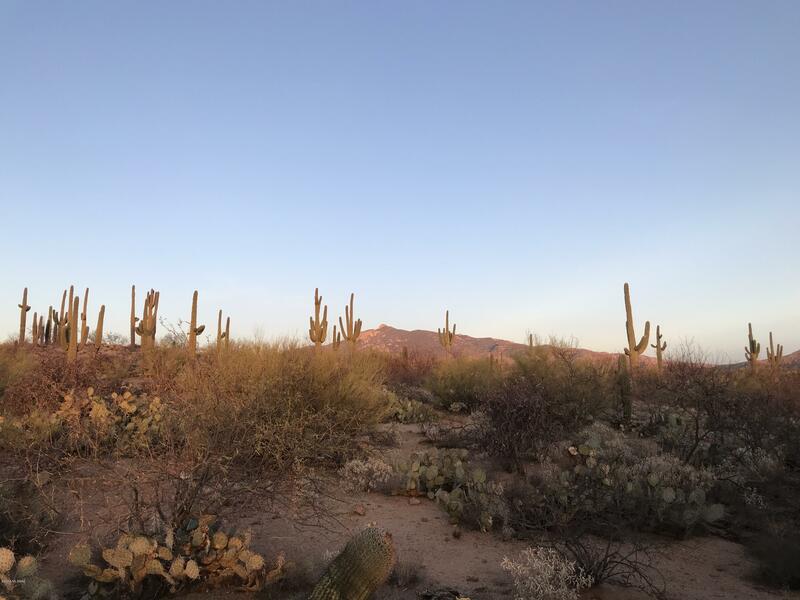 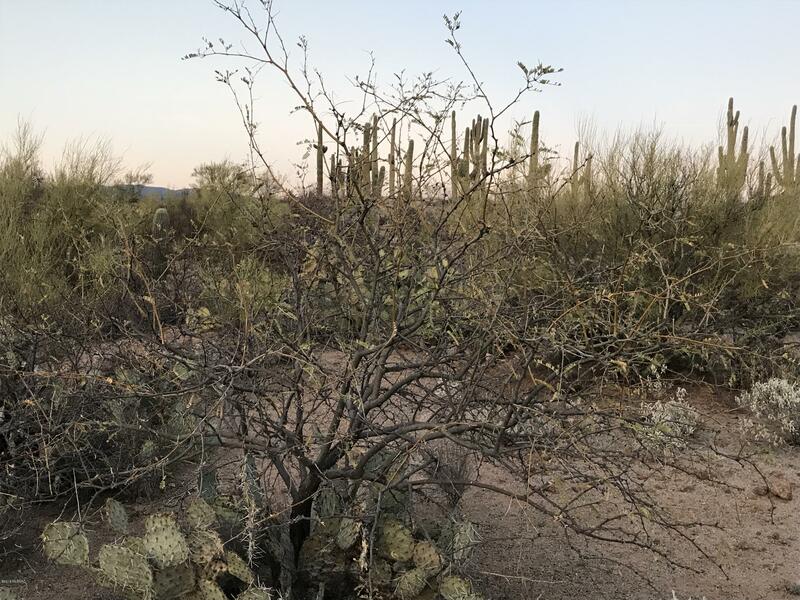 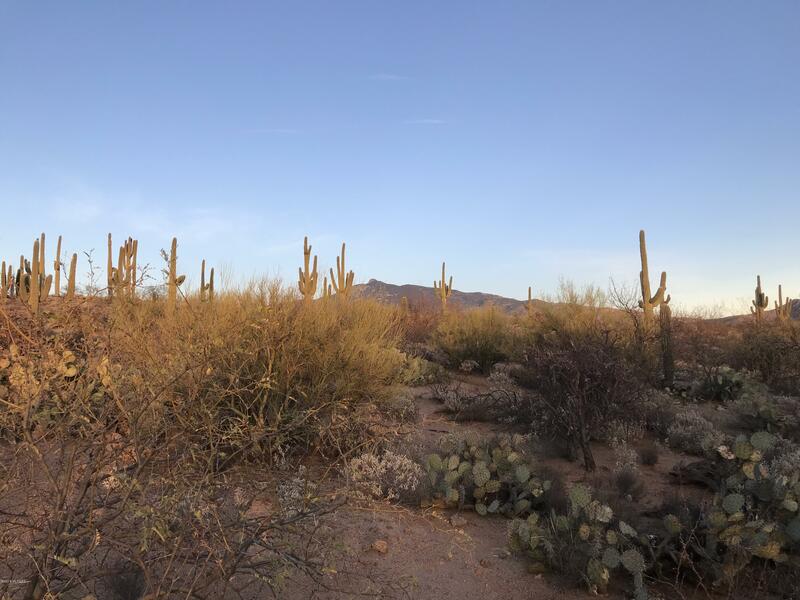 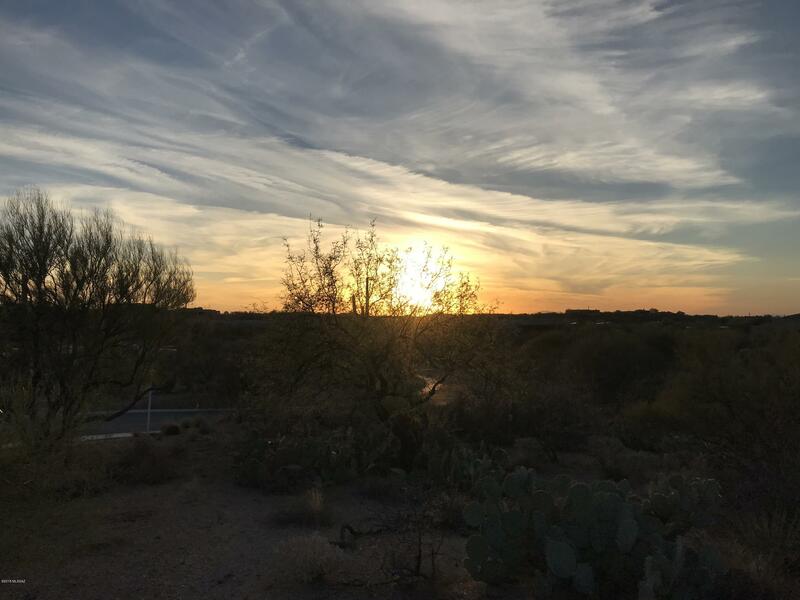 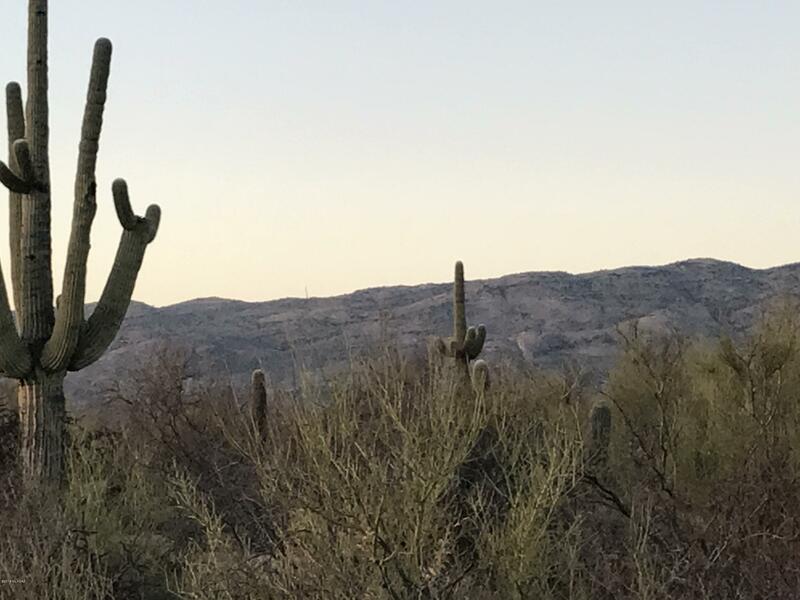 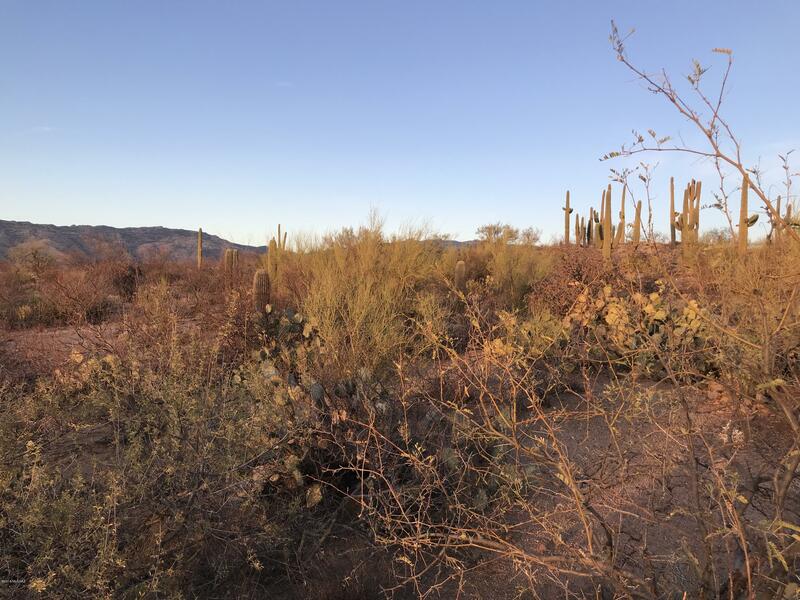 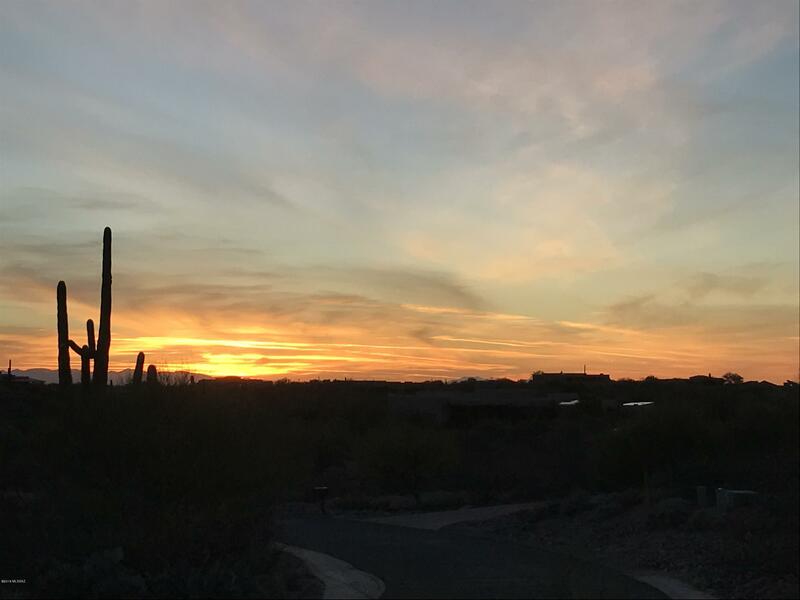 Build your custom dream home amongst the saguaros and underneath the stars to enjoy the life you were meant to enjoy watching the sunsets or sunrises as you have views of BOTH. 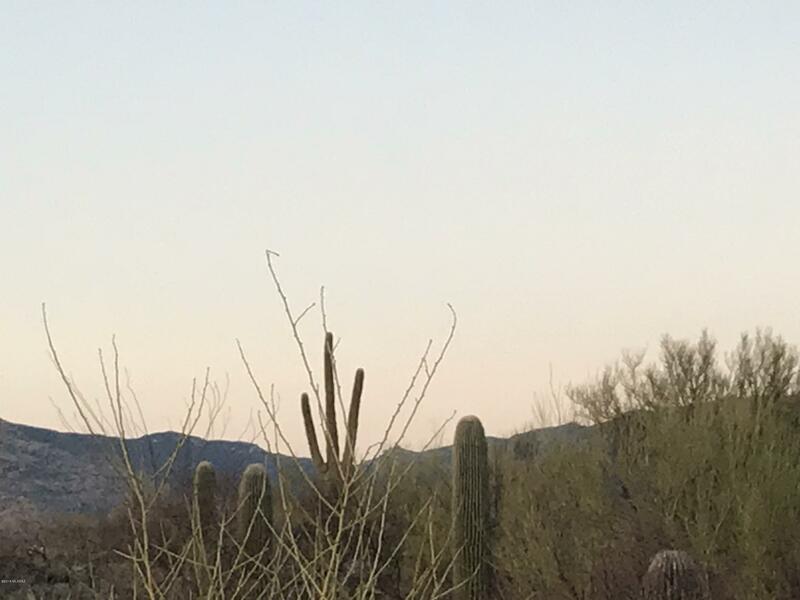 Equestrian?? 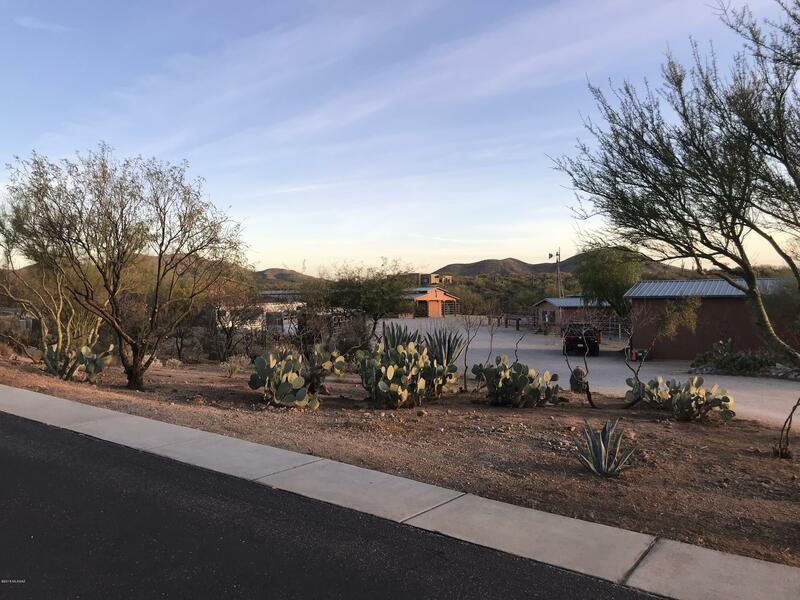 This is the best of all worlds…Keep your horses on your very own property or across the street at the state of the art stables. 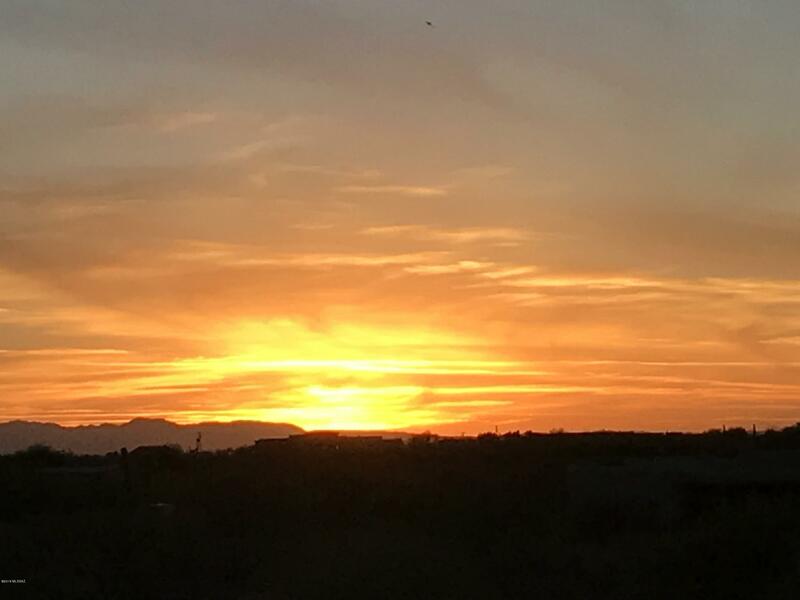 Welcome home to Vail; award winning schools, so close to everything and just far enough to enjoy the world of nature.